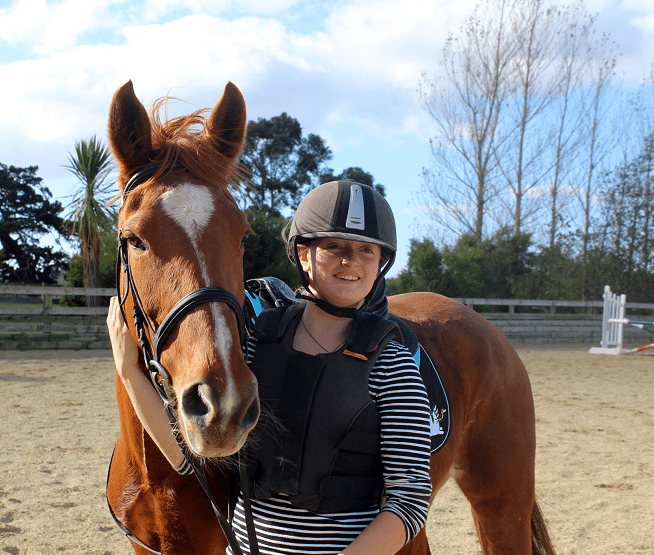 My name is Tallulah McIntosh, I am a fifteen year old Eventer / Show Jumper and I have been riding for twelve years! I currently have one pony called Kaitake Poppy or just Poppy in the paddock! I am based in the region of Wairarapa in New Zealand, and for the last year, I have been grazing at Waipoua Pines in Masterton! I have a big season planned as this is going to be my final season on ponies and I really want to make the most of it! I am super excited to be a part of this team and I am really looking forward to the season ahead!